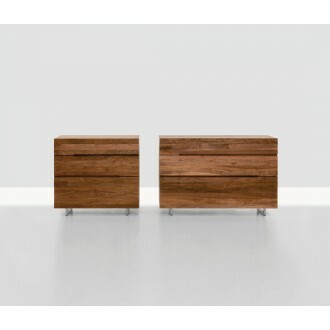 One height, one width, one depth. 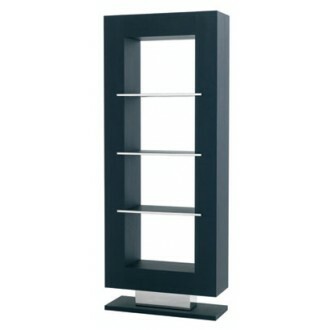 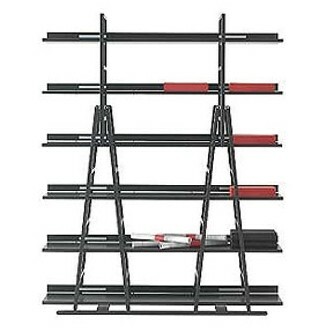 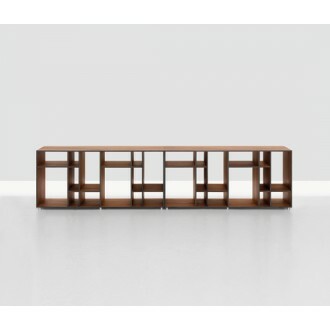 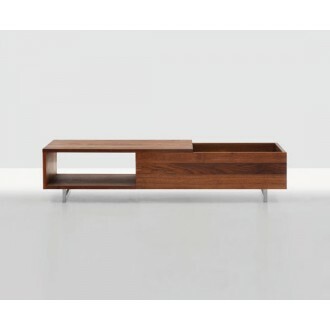 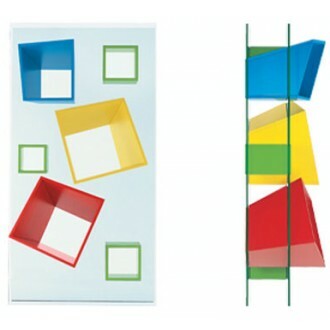 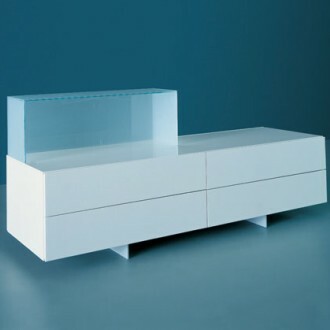 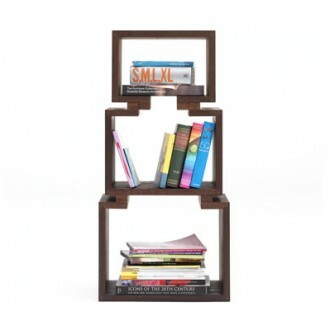 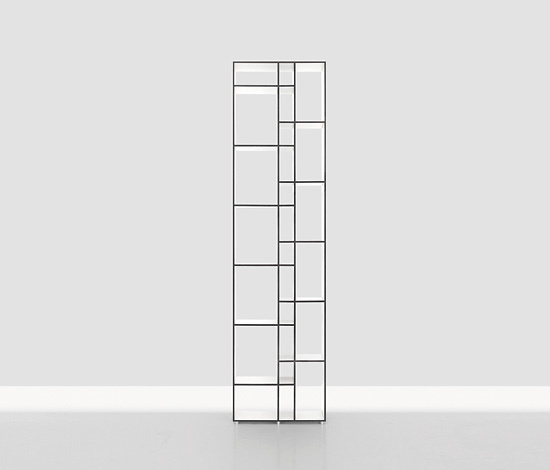 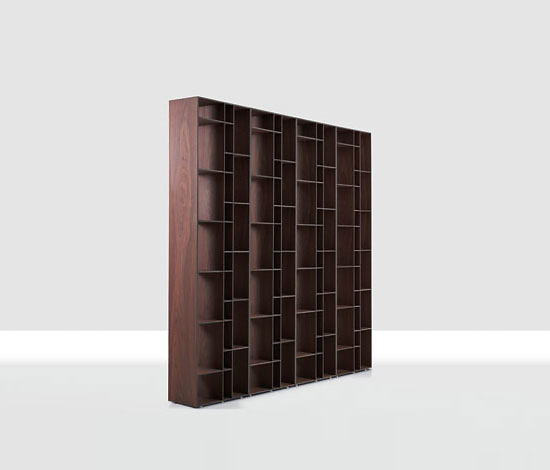 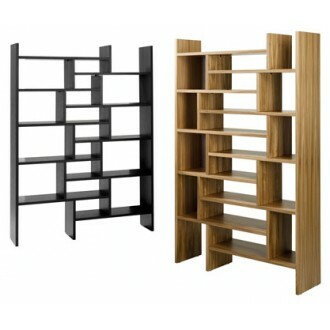 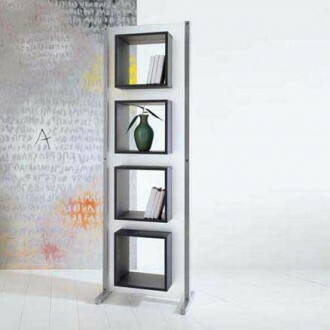 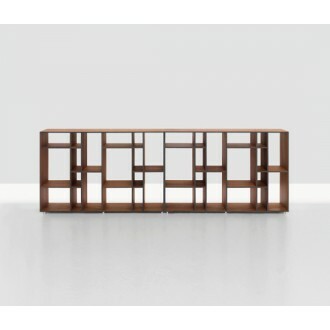 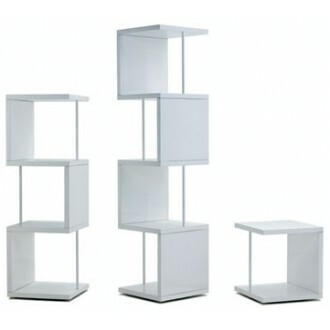 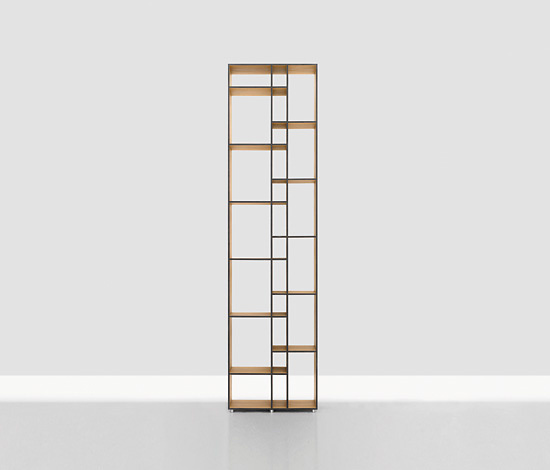 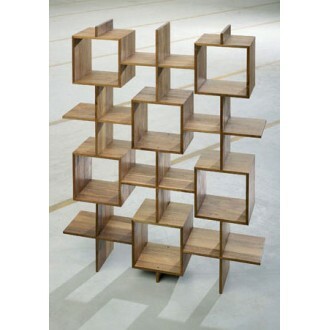 A self contained shelf unit with fixed divisions and without visible construction elements. 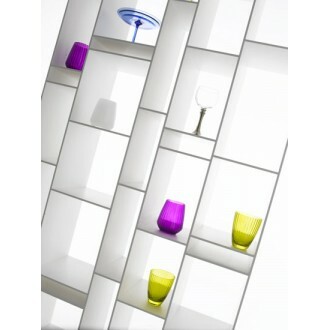 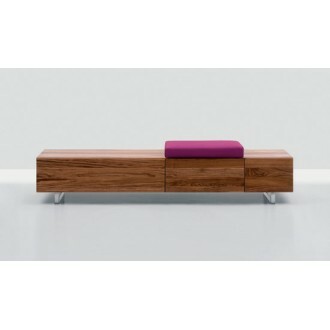 The innovative sandwich construction makes a very thin and stable shelf unit possible. 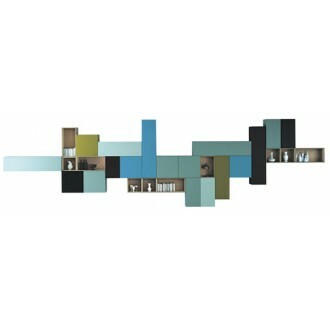 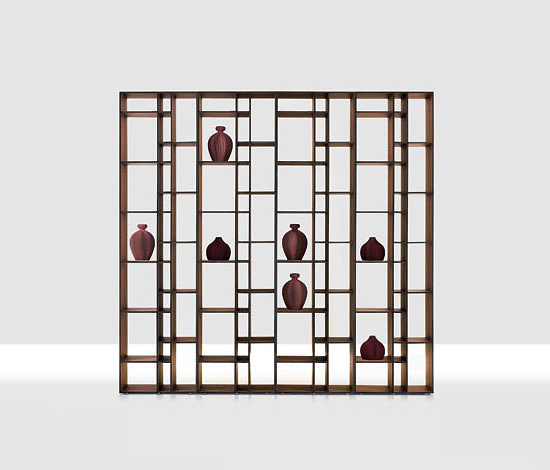 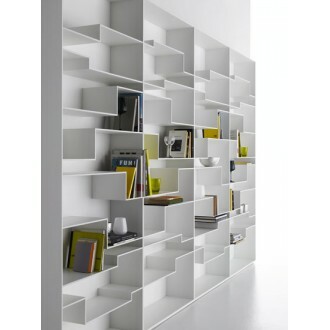 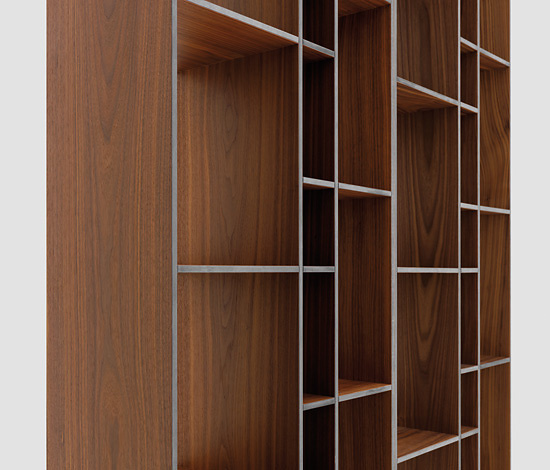 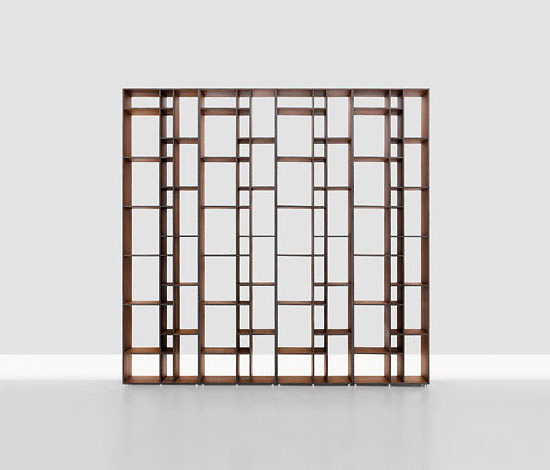 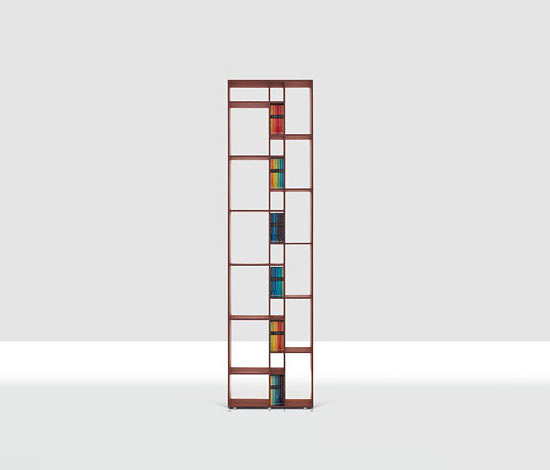 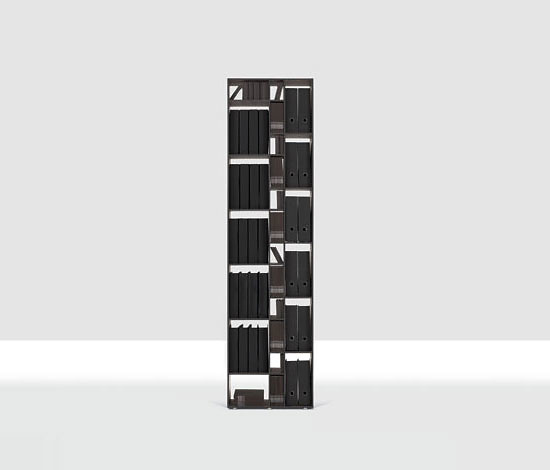 The aesthetic of the shelf is based on graphical structures borrowed from the cladding of Modern architecture. 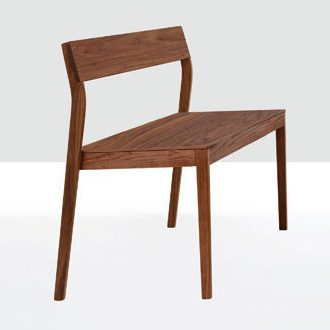 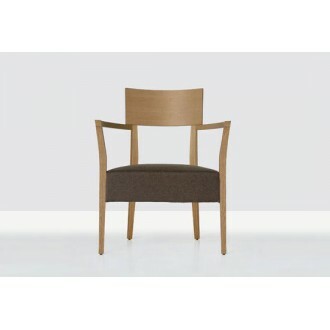 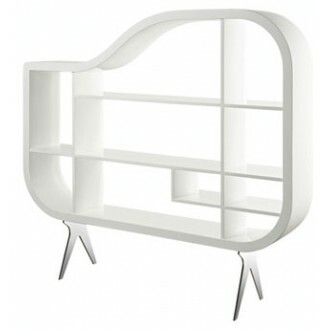 The simple outer-form is an exciting contrast to the differentiated interior. 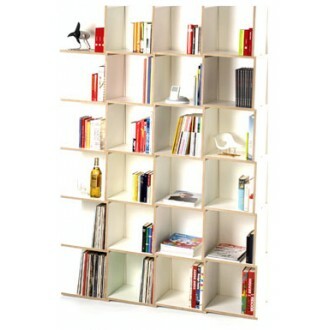 The four compartment sizes can accommodate a wide range of articles - files and box-files, paperbacks, DVDs and CDs. 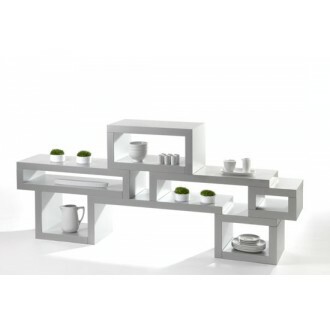 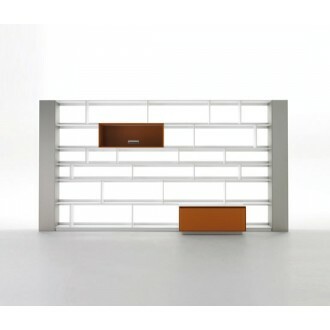 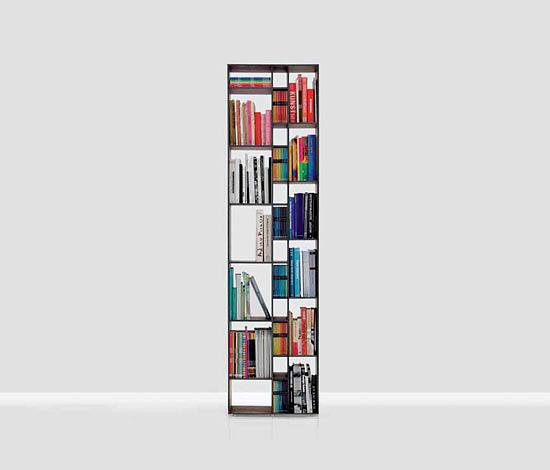 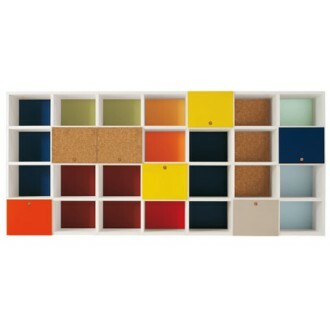 The shelf is ideal for use in all living quarters, the kitchen, office or atelier. 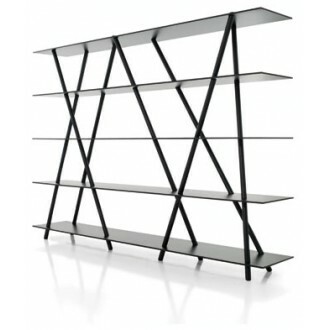 Shelfs in line create a dynamic structure.